Take a nice long walk on a path that you have not discovered yet and take in the environment that surrounds you. Purchase a new inspirational book either from the bookstore or online and start reading it with the goal to finish it within just a few days. Get a relaxing massage, facial or body scrub with some reflexology. Take a nice bath with some lavender essential oil and fill your diffuser with lavender to enhance your relaxation and dream about beautiful things. There are many ways to replenish your soul and it needs to be done regularly to stay strong, focused and healthy enough to manage the day to day tasks and keep up with your fast, busy lifestyle. Remember, taking the time to care for yourself is essential to being the most and best you can for others, and is also essential in having your balanced and beautifulife! 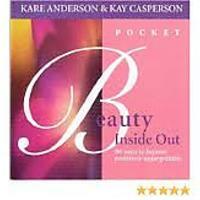 Get more information about Beautifulife by Kay Casperson at KayCasperson.com. 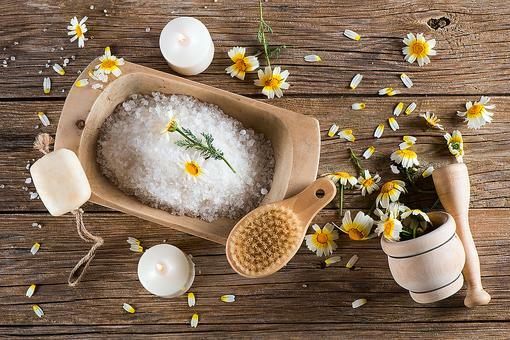 Chamomile Tea Isn't Just for Drinking: Here's How It Can Help Soothe Your Skin! 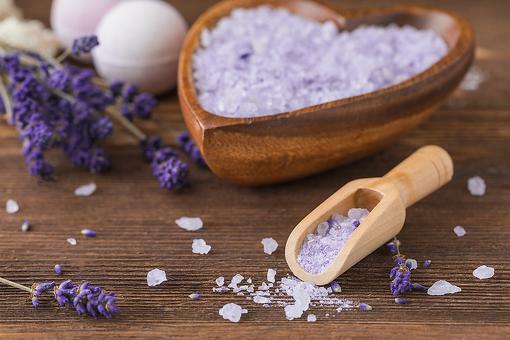 DIY Bath Salts: How to Make an Easy Lavender Oatmeal Bath at Home! Self-Care: Eat the Cake! Drink the Coffee! Drink the Wine! What Are You Doing for YOU Today? 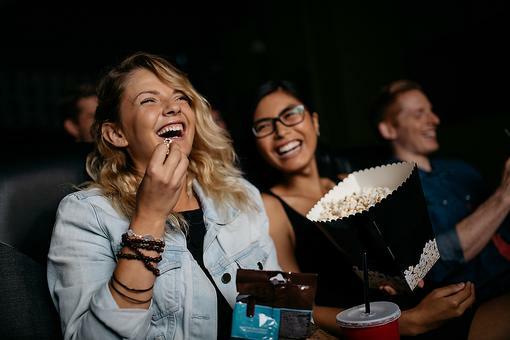 All of these tips sound fabulous, Kay Casperson ! Thanks for sharing them. And welcome to our community of writers! Good to know about these tips! Can't wait to test them out. Want Some "Me Time" While Your Kid Naps, Mom? Try This! 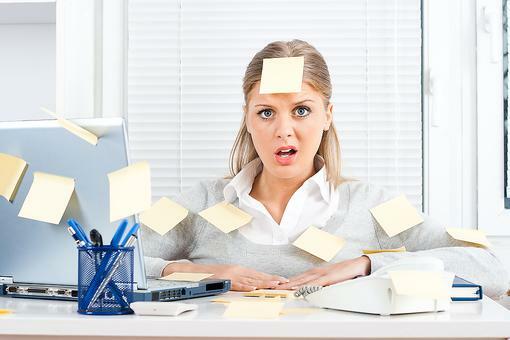 Mom: 9 Things to Delegate in Your Life to Make More Time for You! Is It Time to Replenish, Mom? Here's How to Restore Your Soul & Skin!